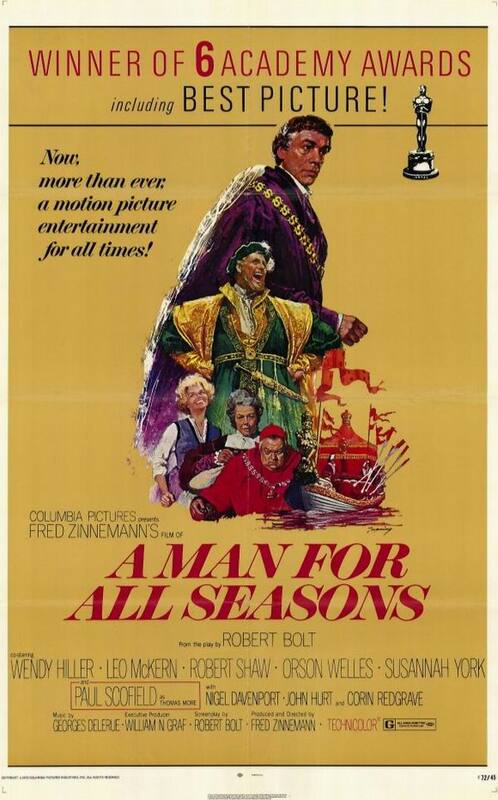 Famous people in history and the actors and actresses who played them on film. 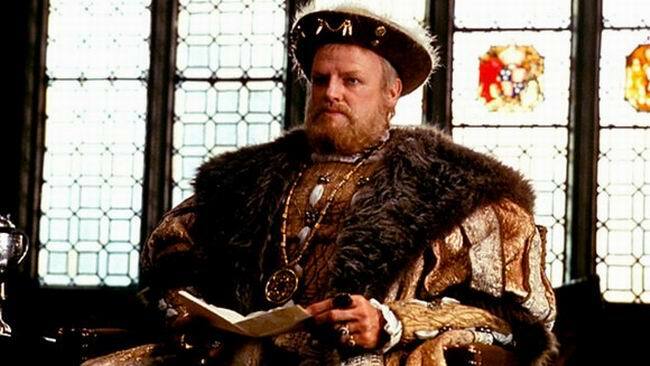 Henry VIII (1491 – 1547) was king of England from 21 April 1509 until his death. He was lord, and later king, of Ireland, as well as continuing the nominal claim by the English monarchs to the Kingdom of France. 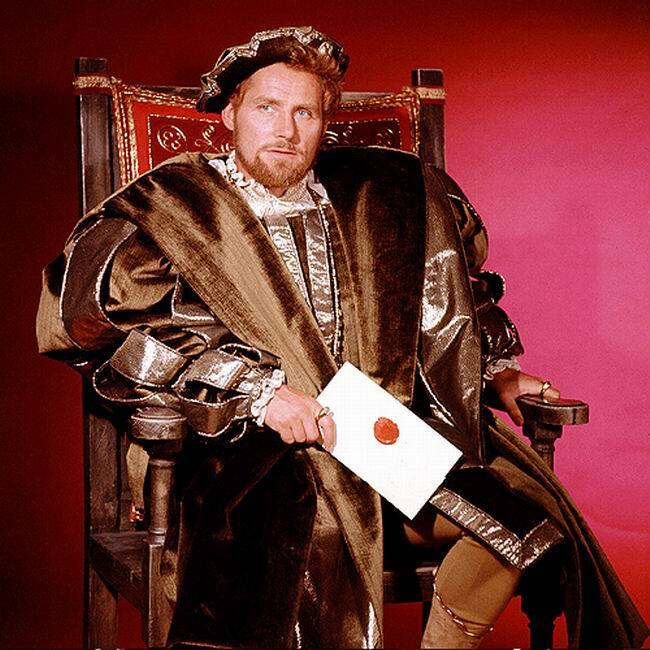 Henry was the second monarch of the Tudor dynasty, succeeding his father, Henry VII. 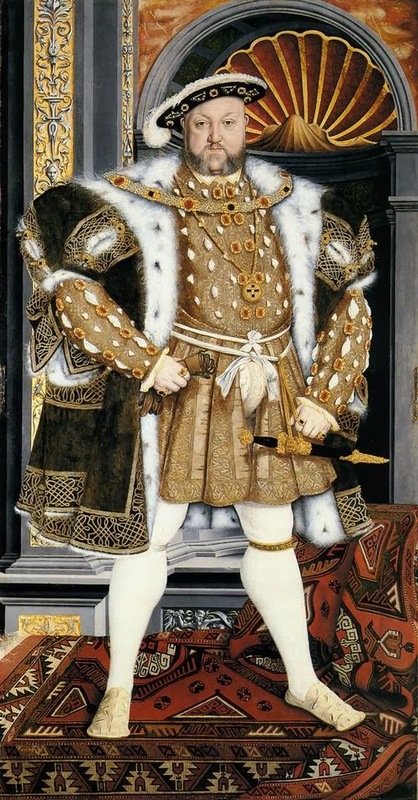 Henry was not a faithful husband and had many affairs during his marriage to Catherine. 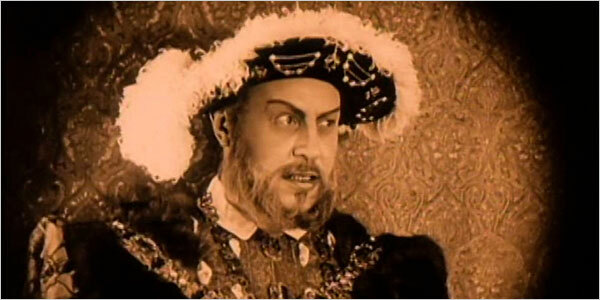 In 1519 an affair with Elizabeth Blount led to the birth of Henry Fitzroy. 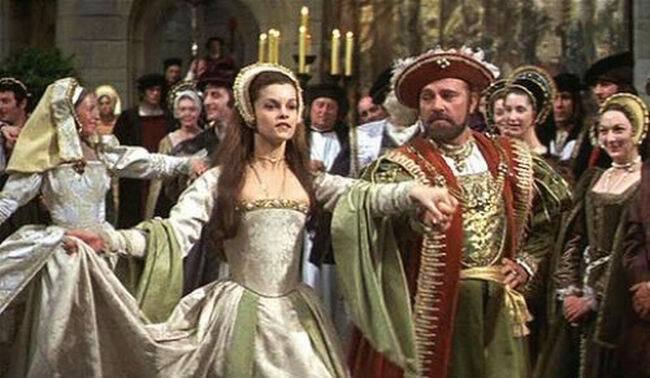 Sometime in the mid 1520's Henry met Anne Boleyn who was the sister of his mistress Mary. 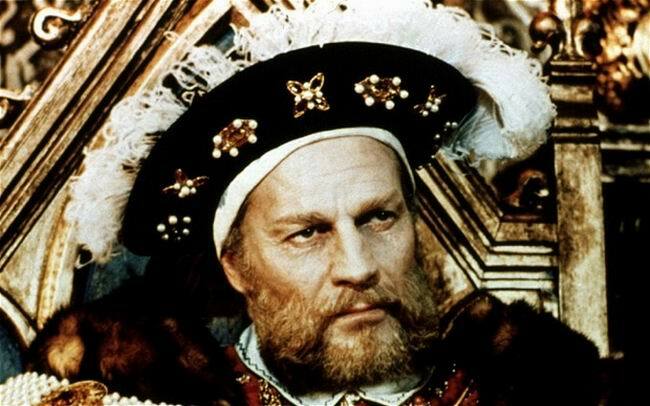 He was captivated by her and for many years tried to get a divorce from Catherine so that he could marry Anne. 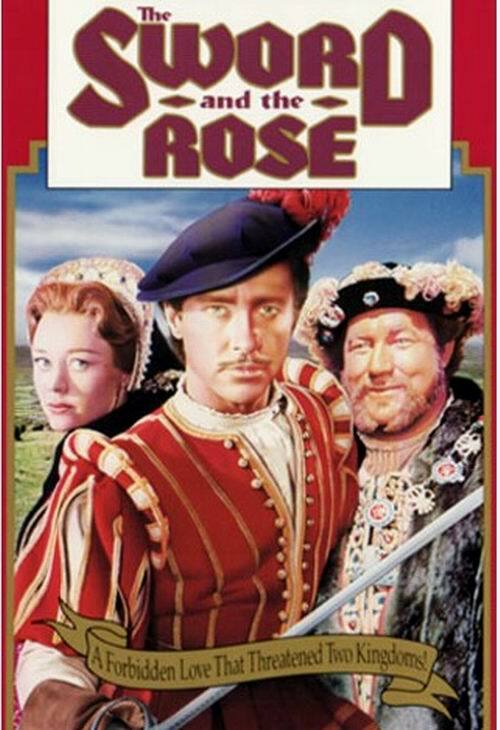 Finally in 1533 they married and in September of that year they had a daughter who would be Queen Elizabeth. 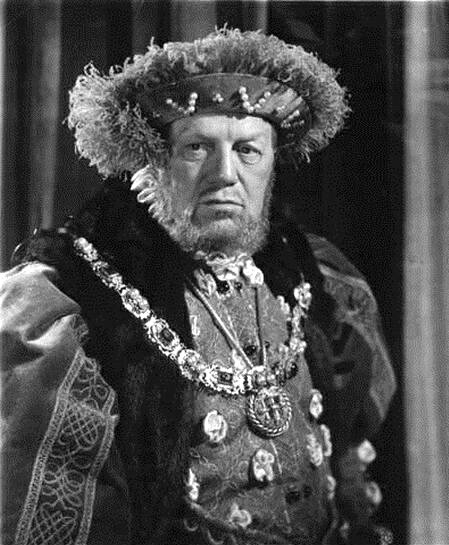 Emil Jannings as Henry VIII in Anne Boleyn (1920) directed by Ernst Lubitsch. 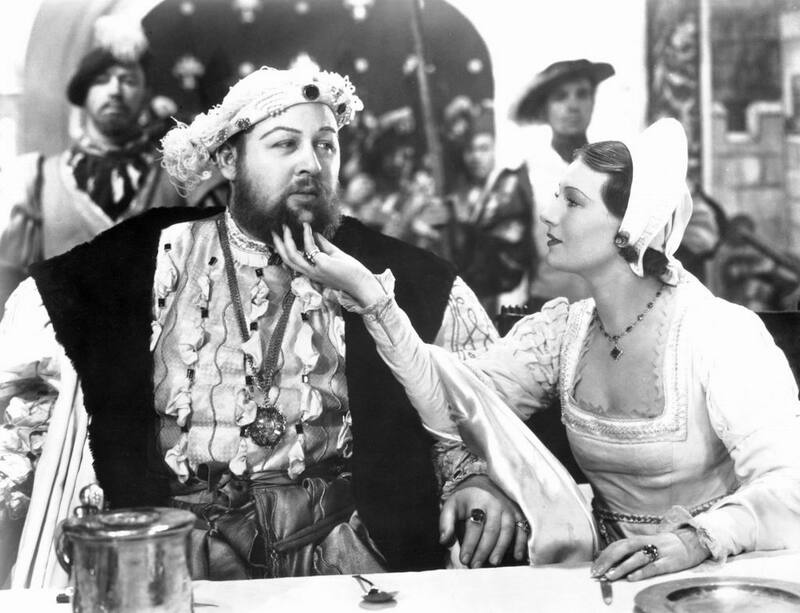 Charles Laughton won the Academy Award for Best Actor for his portrayal of the king in The Private Life of Henry VIII (1933) directed by Alexander Korda. 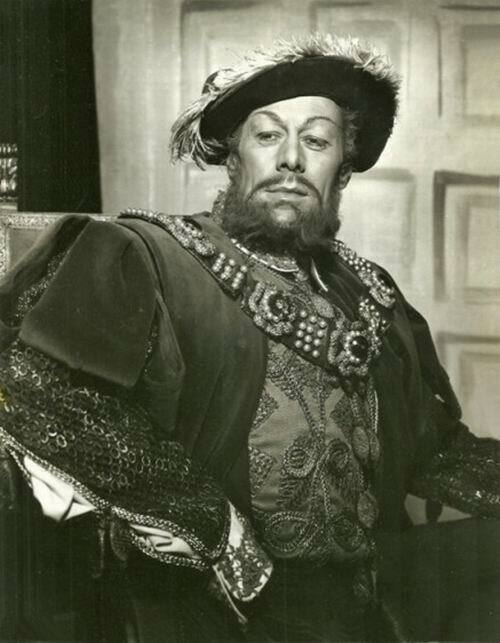 Montagu Love as Henry in The Prince and the Pauper (1937) directed by William Keighley and starring Errol Flynn. 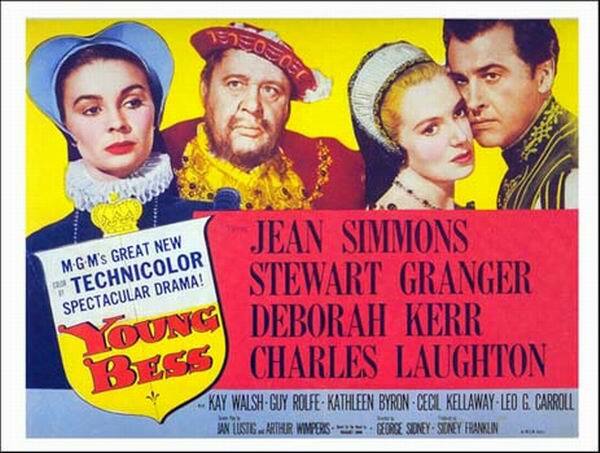 The Trial of Anne Boleyn (1952) a TV production starring Rex Harrison as the King and Lili Palmer as Anne Boleyn. 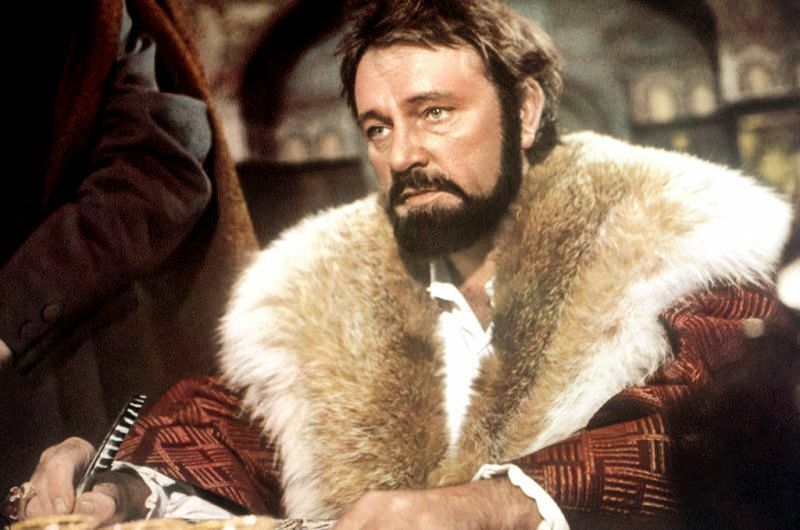 Anne of the Thousand Days (1969) starring Richard Burton as Henry and Genevieve Bujold as the doomed Anne Boleyn, directed by Charles Jarrott. 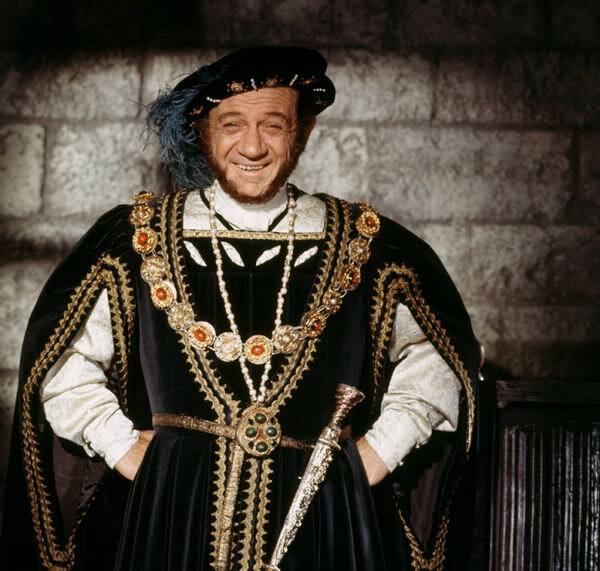 Sid James as the king in Carry on Henry (1971) directed by Gerald Thomas. 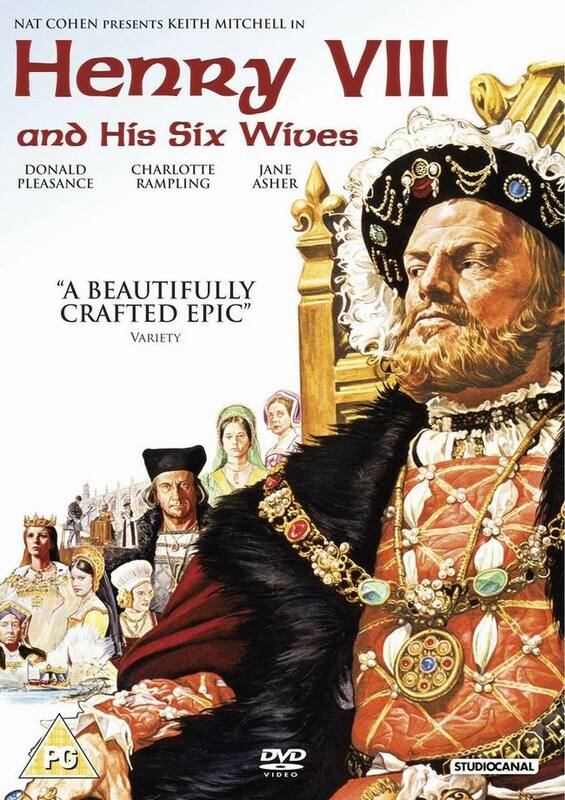 Henry VIII and His Six Wives (1972) directed by Waris Hussein and starring Keith Michell. 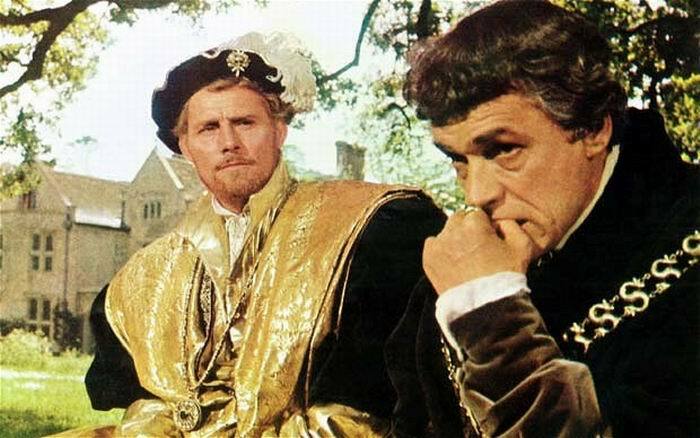 Charlton Heston as Henry in The Prince and the Pauper (1977) aka Crossed Swords, directed by Richard Fleischer and starring Oliver Reed, Raquel Welch and Mark Lester. 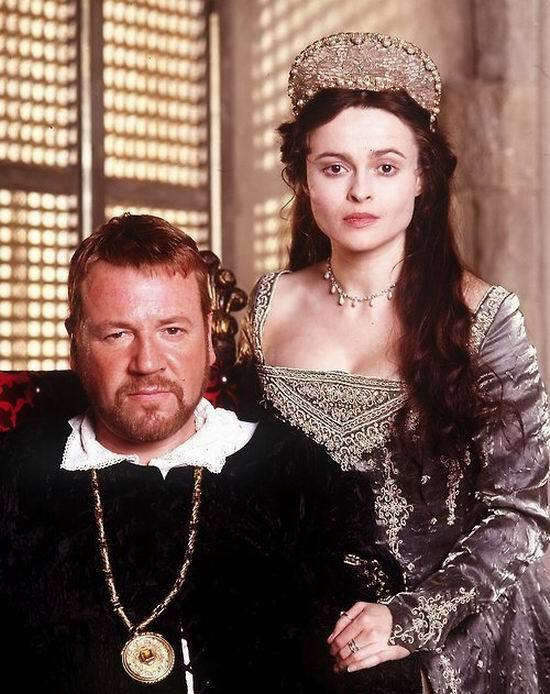 Ray Winstone as the king and Helena Bonham Carter as Anne Boleyn in the made for TV movie Henry VIII (2003) directed by Pete Travis and also starring Charles Dance and Mark Strong. 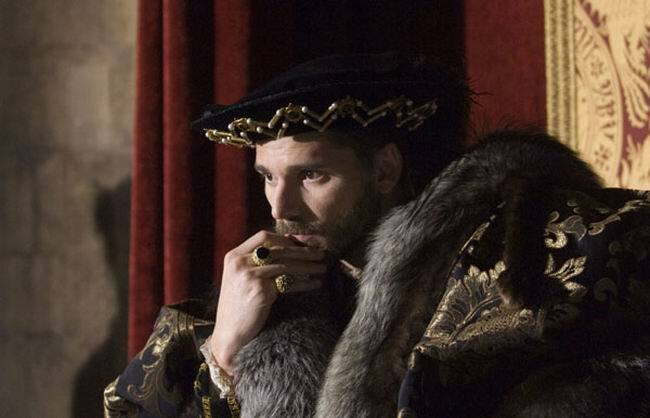 The Other Boleyn Girl (2008) starring Eric Bana as Henry Tudor, Natalie Portman as Anne Boleyn and Scarlett Johansson as Mary Boleyn. 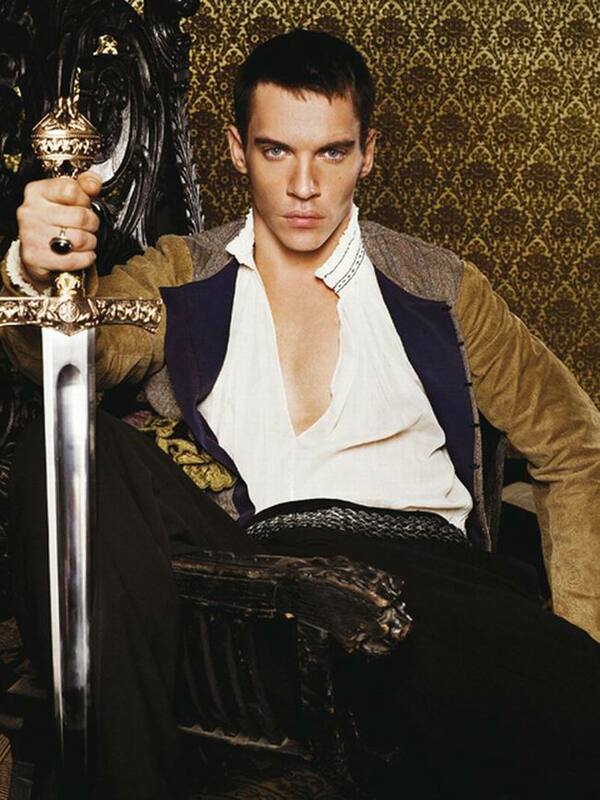 Jonathan Rhys Meyers as King Henry in the Emmy award-winning TV series The Tudors (2007-2010) created by Michael Hirst.